Posted on May 7, 2017 at 9:26 pm. “Tig tig tak! Tig tig tak!” I hear the sound of the loom beaters colliding. Creating a rhythmic beat as a weave of pattern slowly forms. I watch Auntie Benita busy with her loom at the balcony of her house overlooking the roof of her neighbors along with the high mountains hugging their village of Caneo (sometimes Can-eo). Her ever watchful grand daughter Shakira stays by her side. 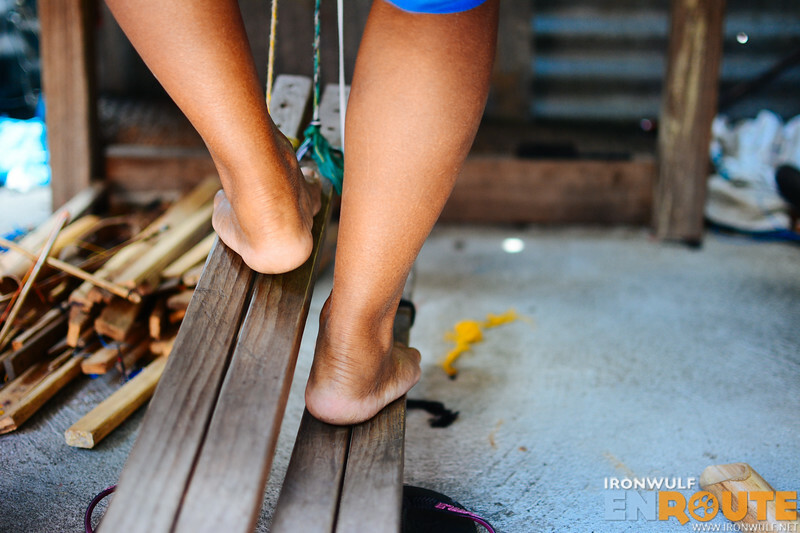 Observing how she skillfully coordinates her motions, from pedaling the treadles to shuffling the shuttle between the threads. 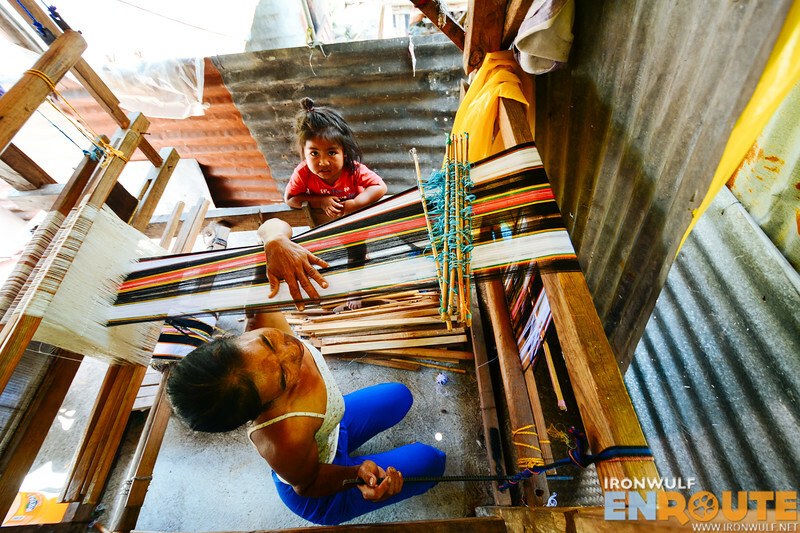 Much like Shakira, Benita learned how to weave watching her mother as she grows up. 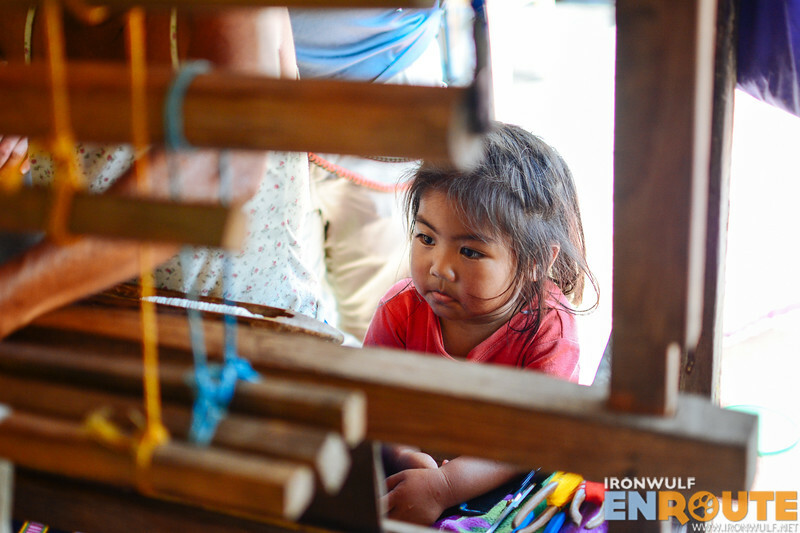 Traditional Caneo weaving, which they call Tilar, is very much alive in this remote village. 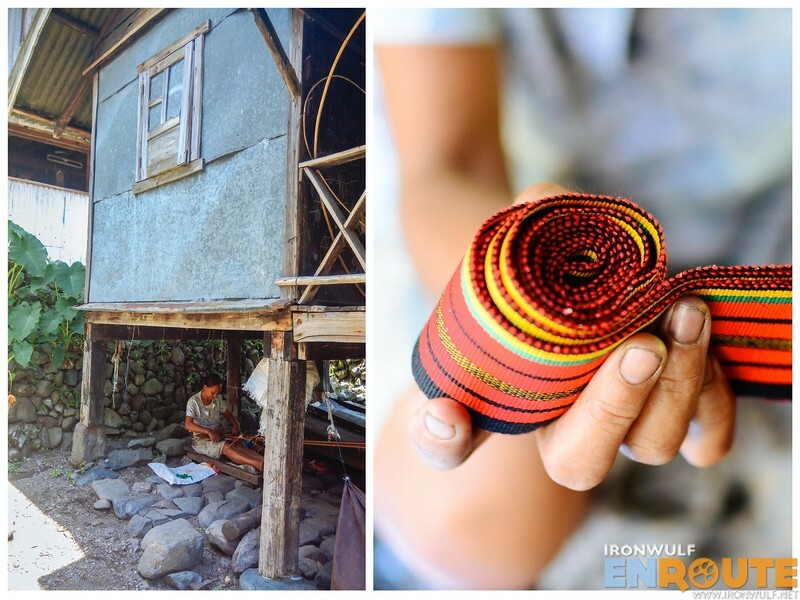 I have been fascinated by Bontoc weaving in general. Woven fabrics are not merely for aesthetics but the patterns also reveals a blueprint of their culture. I noticed also the different styles from different village and it would be interesting how those patterns were influenced. Our visit to Caneo was a spur of the moment decision. 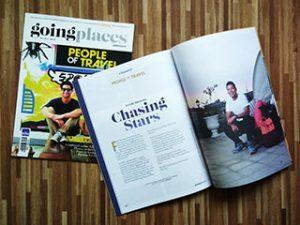 It was suggested by our friend Suzzette of Maligcong Homestay since I was also looking for suppliers on a possible venture. 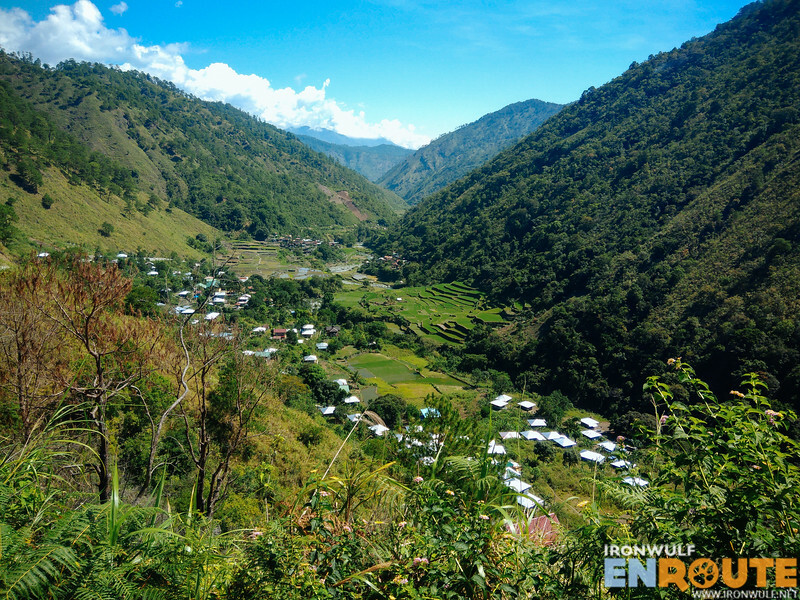 Caneo is 8km away from Bontoc town proper. Suzzette’s husband Jerome drove us all the way to where the road ends in the village. We did a couple of stops along the road admiring at the valley were Caneo sits idle. Jerome left us there as we were going for a long hike to Tocucan Village. But not before we checkout the village first. It was evident from the onset the loom weaving is a backyard industry in Caneo. From the first few houses we saw, there were looms found in almost all the homes we passed by. We ventured further past the rice fields where we saw a few locals busy tending their patch of fields. Most of the houses were empty since mid-day means they are out at work. 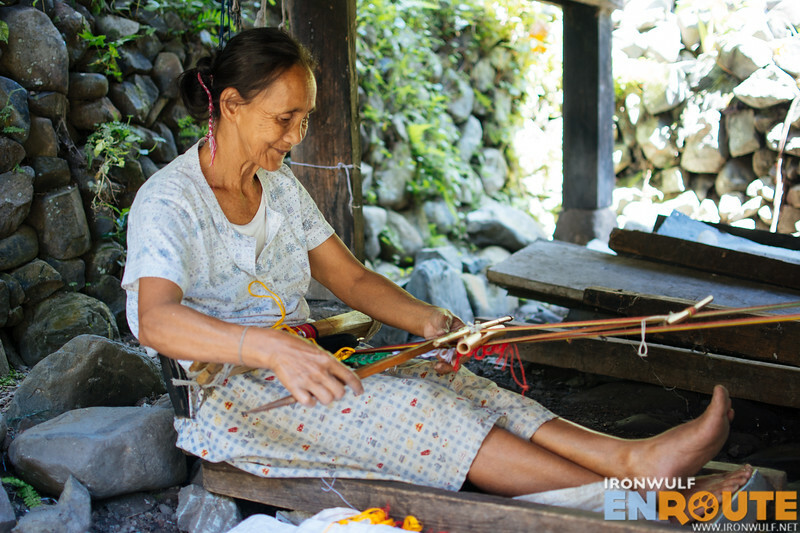 But we chanced upon Nanay Catalina in her leather back strap weaving contraption at the open basement of her house. I caught a glimpse of a little girl peeking curiously from the balcony of the neighbor’s house. What got me curious was loom found at her home. Soon we met Auntie Benita and her granddaughter Shakira who welcomed us warmly. It was interesting to observe another their loom-type weaving which they call Tilar. While it is friendlier on the back and faster to make, the process is meticulous and complicated. I easily got lost to the shuffling of the shuttle and shifting of the threads and suddenly get awed by the pattern it made. 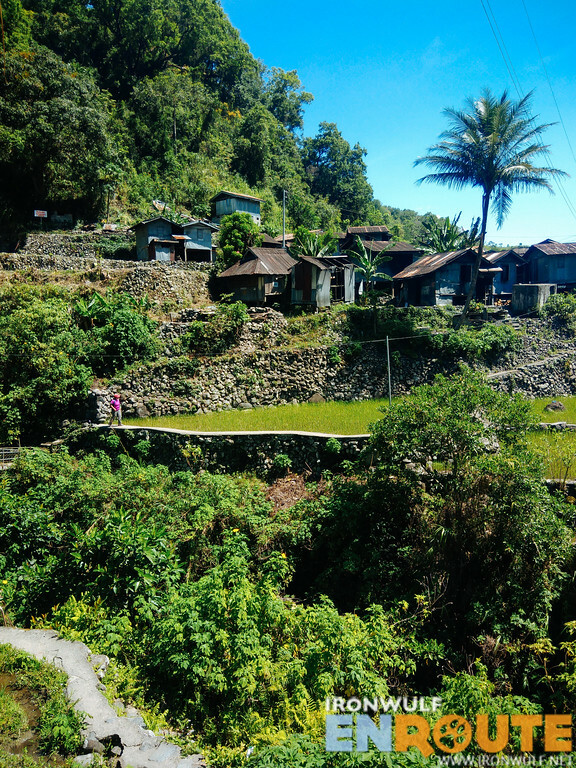 Asking where she gets inspiration for her designs, she said sometimes she dreams about them, echoing those from Lake Sebu’s Dreamweaver. We waited for a while until Auntie Benita finished her 22 yards in which each of us bought a couple of yards each. I admired the pattern on this weaving which are normally used as skirts for special occasions. Likewise it can be used as decorative pieces as well. 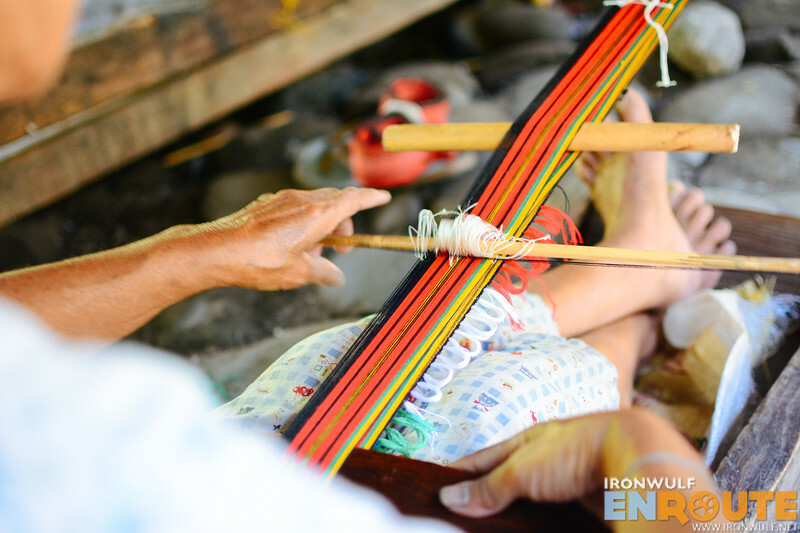 While loom weaving is a prevalent industry in Caneo, it never got as commercial. In fact, Caneo weaving predates that of Sagada but since marketing their goods are solely on their own it never got as popular. 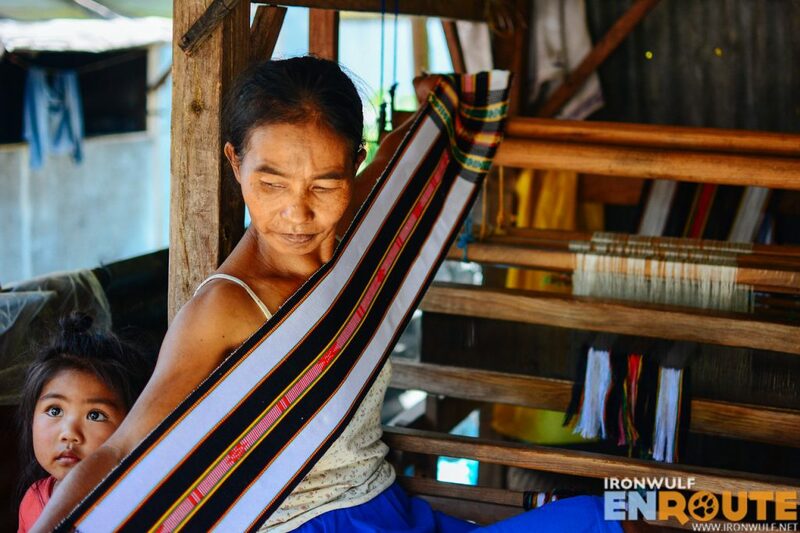 I’ve read that there are already a number of projects by Department of Science and Technology-Cordilleras (DOST-CAR) to upgrade the weaving community of Caneo. But at the moment I haven’t seen the impact of that project yet. 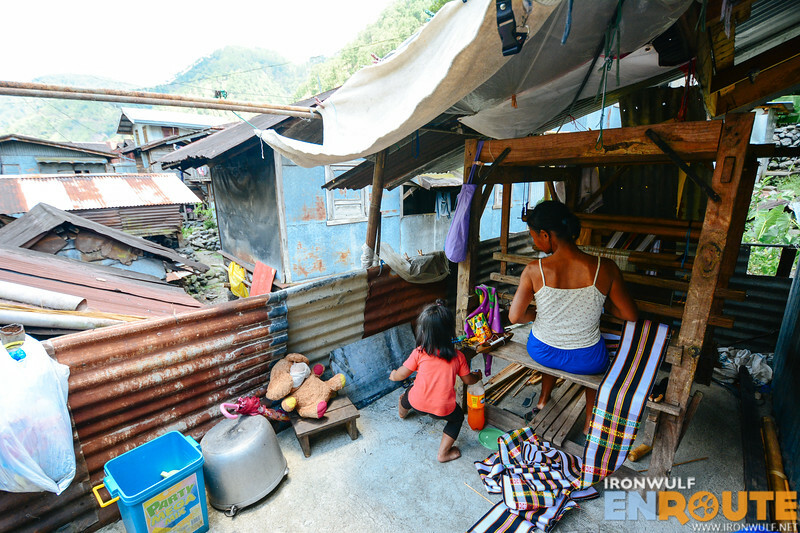 It would be better if there’s a place, even in Bontoc where people can readily see and buy their products so the weavers don’t have to market them them individually.